Today on the PlayStation Blog, Insomniac Games provided some new details on what everyone can expect in their next DLC for Marvel’s Spider-Man. 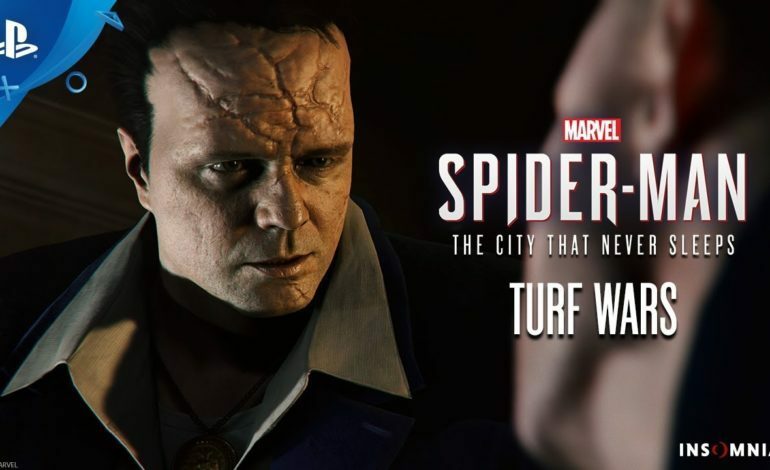 “Turf Wars” is the next chapter in the game’s DLC titled The City That Never Sleeps. It will star Hammerhead as the villain and feature new bases, crimes, challenges, and trophies in addition to the new story. “Turf Wars” also brings in three new suits that players can outfit Spider-Man with. Hammerhead was hinted at in “The Heist” which was the first chapter in The City That Never Sleeps. He was first introduced in the 1970’s in The Amazing Spider-Man comic book series. In Marvel’s Spider-Man, he is an organized crime boss known for his obsession with the mob’s glory years and a surgically enhanced cranium that is used as a deadly weapon. He has declared war against the other Dons of the Maggia and is using equipment left by Sable International during its occupation of New York in the main game. Spider-Man and Yuri Watanabe will have to team up to put an end to the violence that has erupted on the streets of the city. Going off of feedback that the developers received, they have decided to put in the classic Iron Spider Armor from the comics as many fans were hoping to see. They also decided to round out the MK set in the game and have brought the Spider-Armor MK 1 as another suit. 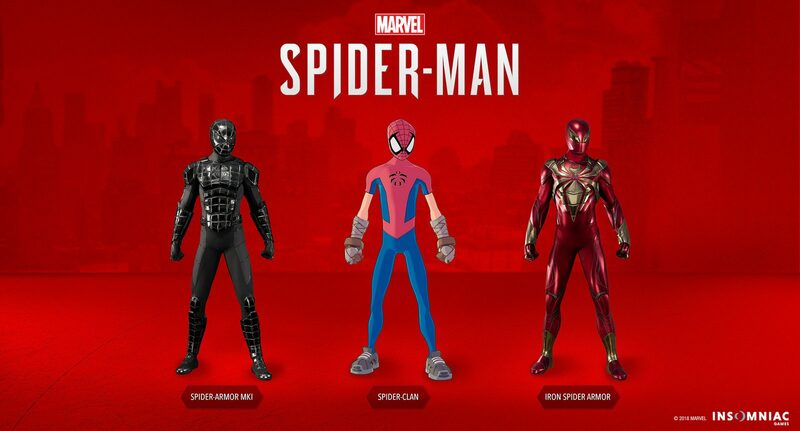 The third suit that can be unlocked is the Spider-Clan suit that comes from the Marvel Mangaverse comic books. Marvel’s Spider-Man: Turf Wars releases November 20 for $9.99. You can also purchase the entire DLC bundle for $24.99. The bundle includes all three chapters, “The Heist”, “Turf Wars”, and the upcoming chapter “Silver Lining”. If you don’t have Marvel’s Spider-Man and want to get it and the DLC, it is available in the Digital Deluxe version of the game, which nets you the full game and all three chapters. The Digital Deluxe edition costs $79.99.